All three services are back online for us. That was pretty quick. On Allo and Messages for web, messages show as pending, but are never received by their intended recipients. 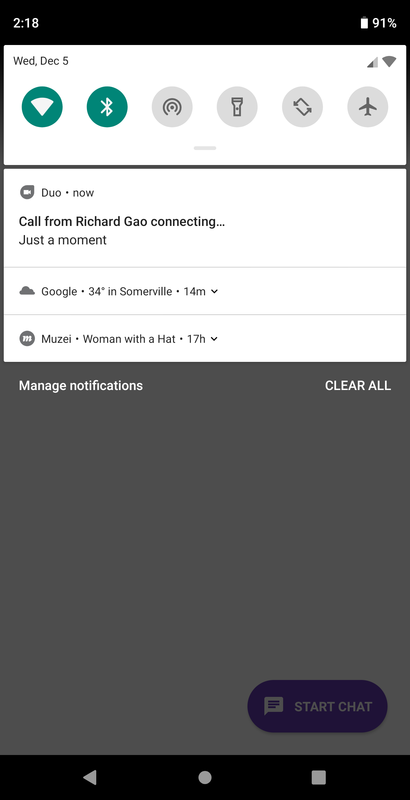 In Duo, the call recipient actually receives a notification that a call from the sender is incoming, though the recipient is unable to interact with it or join the call. We were able to confirm this after testing Allo and Duo. 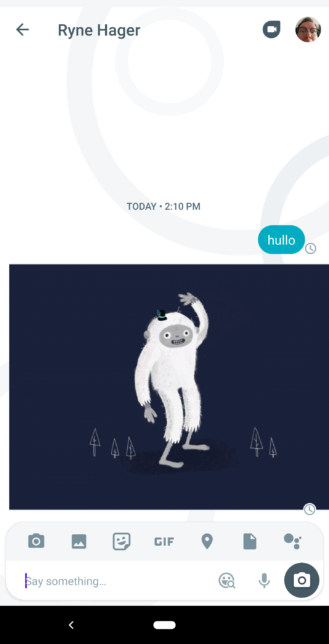 Allo is actually working for Artem, though not for anyone else on the team. 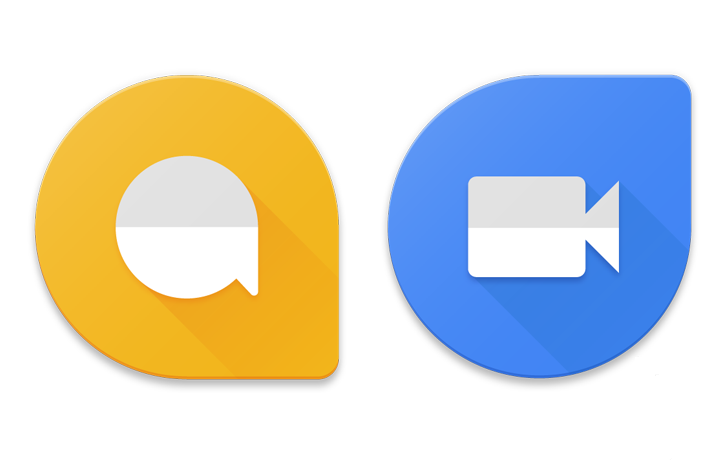 As for other Google services, Hangouts and Voice seem to be up and running. We'll update this post when we hear more information or when the services go back online.